F.V.Engineering Co. was established in 2007 separating from Flash s.r.o. The main commercial article of the company is the import and export of a natural stone from Saudi Arabia and other countries into the Europe. Beside other activities it is also engaged in a wholesale and sale mediation of a natural stone, especially a marble and granite. 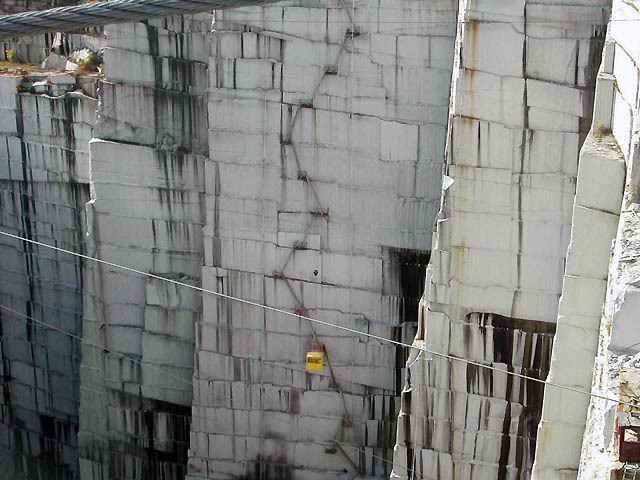 Saudi Arabia?marble and granite is not well-known in the Slovak market, but worldwide it is very popular and favored especially for its high quality. Quality of imported granite was certified by a German Certification Institution TUV and has been granted a quality certificate under the norm EN ISO 9001: 2000. Our granite and marble comes in a various color shades. The marble and granite portfolio represents particularly the floor and wall tiles, slabs, large-square panels and blocks.